The Future Of Fashion - Is It Promising? Starting a fashion business does not have to be expensive or complicated. Many times when we think of a fashion company, we always think of an apparel store. 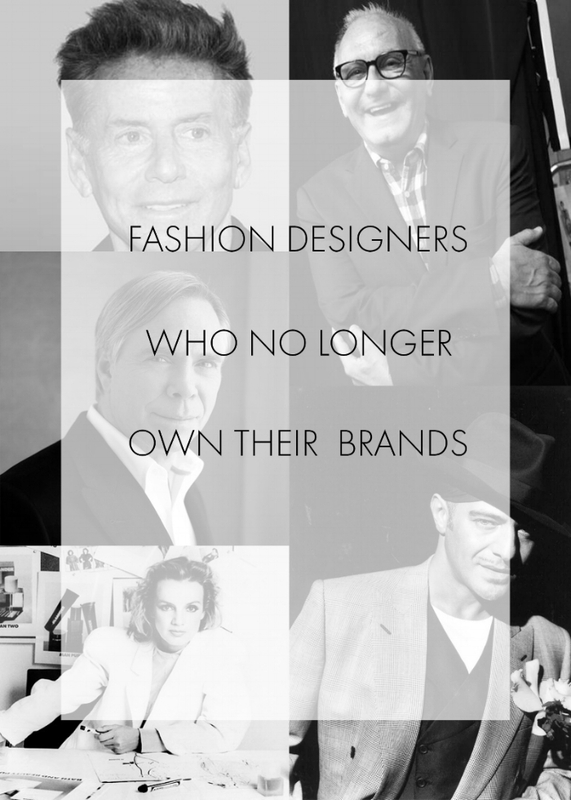 However, there are other options to launch a fashion business with limited resources. Your favorite fashion or style blogger on instagram is a brand and a business. 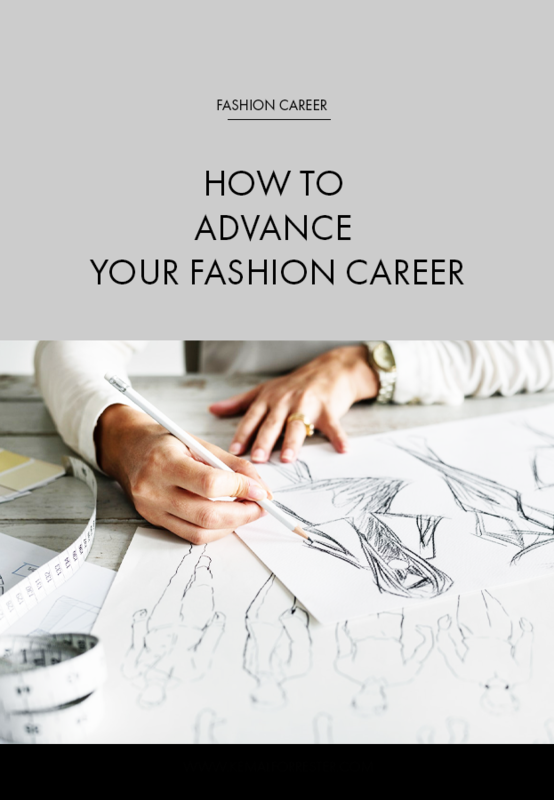 If you would like to come a fashion blogger or start a fashion based business, here are 5 quick tips to get you started. Sophia Loren, is a style icon who is near and dear to my heart. They say that every one of us has a twin and that there are a total of about 6 people in the world that look like us. Well, Sophia Loren and my maternal grandmother have a resemblance so striking that it stops me in my tracks. Recently, Fashion Blogger & Stylist Brianna Corlette requested an interview with me regarding my background in fashion. Check out the interview below and get to know a bit more about me! Elizabeth Taylor also known as "Liz Taylor" the lady with the violet eyes. Hands down, she is one of the most beautiful and idolized old Hollywood stars.